Since the day our doors opened, we have become known for our passion and creativity behind hairdressing, beauty and client care. 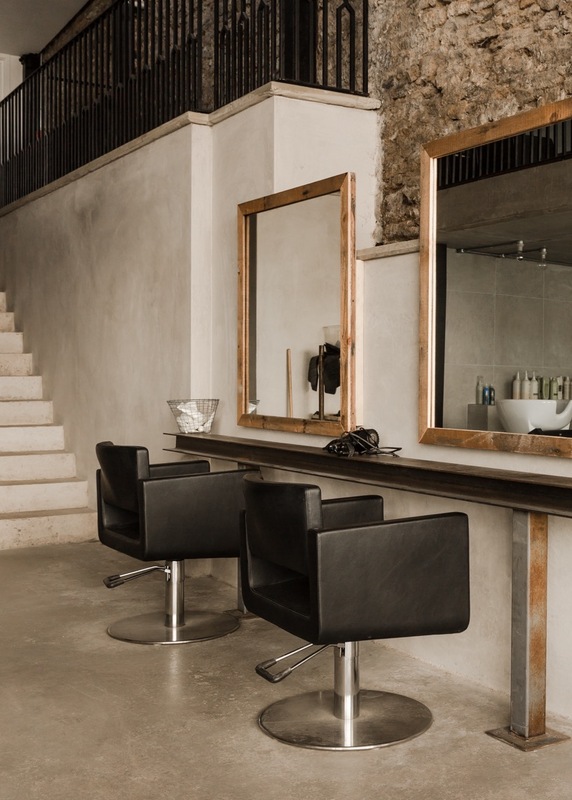 Established in 2008, our renowned Walcot Street salon has been the epitome of service and style in Bath. 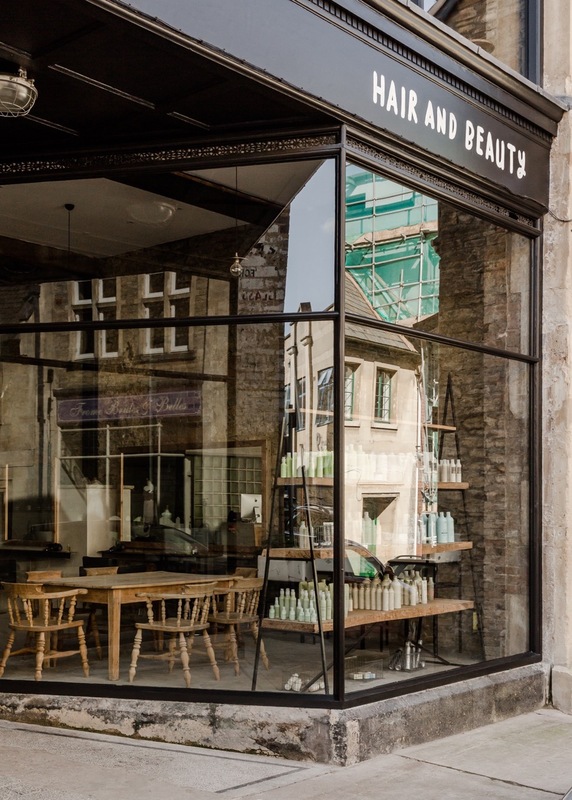 The continuation of this ethos, took us to Frome where our second salon opened in 2011 and Bradford on Avon in 2014. Together with our dedicated teams of stylists, beauticians and assistants we aim to continue to provide the very best level of services.